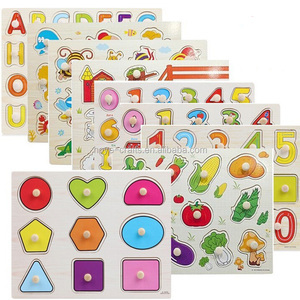 4.It can help kids to learn more about the house sturcture and furniture sets. 5.Designed with international standards such as the new CPSIA, EN,ASTM,etc. Application Public place such as amusement parks ,children's park ,kindergarten ,residential quarter etc. We have 10 years experiences of producing polyfoam ,so the quality can be ensured . We are polyfoam craft factory and have rich production experience! we are the manufacturer who have rich experience in production and design,welcome to custom by yourself! happy farm funny toys playschool diy zoo with different animals Item NO. 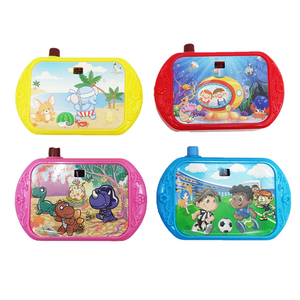 the product is the best friend for the kids,accompany with kids live unforgettble childhood. 2.All products have to pass strict inspection before they go out. Shantou DWK Toys Co., Ltd. Hot sale farm animal models for kids toys Item NO. 4. Good quality with competitive price Various fashion and cute designs for your choice. At Jinying, we strive to provide the highest quality and the lowest price. Alibaba.com offers 1,390 farm animal toys for kids products. About 54% of these are other toys & hobbies, 13% are stuffed & plush animal, and 5% are wooden toys. A wide variety of farm animal toys for kids options are available to you, such as free samples, paid samples. There are 1,403 farm animal toys for kids suppliers, mainly located in Asia. The top supplying countries are China (Mainland), Hong Kong, and Taiwan, which supply 97%, 1%, and 1% of farm animal toys for kids respectively. 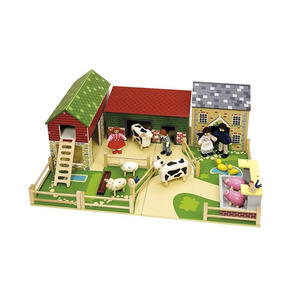 Farm animal toys for kids products are most popular in North America, Western Europe, and South America. You can ensure product safety by selecting from certified suppliers, including 228 with ISO9001, 191 with Other, and 69 with BSCI certification.